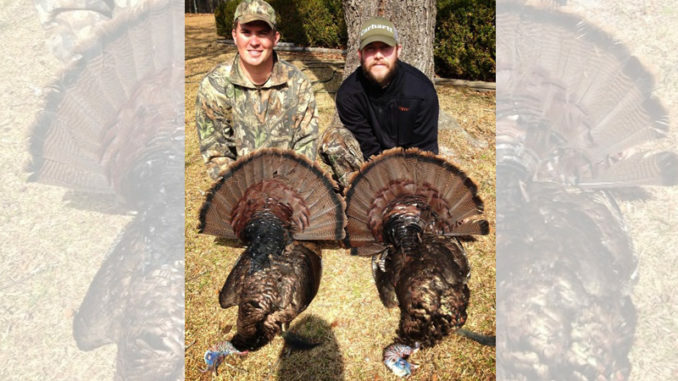 It's time to apply for the 2019 S.C. public lottery turkey hunts. Are you ready for turkey season? How would you like to hunt on land that is managed specifically to attract gobblers instead of just trudging into the woods and hoping for the best? Public Lottery Hunts (PLH) offer hunters a better chance at bagging a turkey than most folks have on their own. South Carolina’s PLH program is managed by SCDNR. It offers hunts on public lands that are managed by the agency to give the general public opportunities that they may never otherwise have. Of course, the program does not have the means to put every hunter in these spots. Therefore, hunters that would like to participate need to apply. 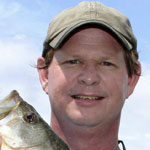 SCDNR uses an online application system. A limited number of hunters are then selected for the hunts. South Carolina’s turkey season is still a couple of months away, but the application process is open, and the deadline is 5 p.m. on Feb. 22. Don’t let that date creep up on you Click here to apply now. Lottery hunts this year will be conducted at Belfast WMA in Newberry County, Bonneau Ferry WMA in Berkeley County, Donnelley WMA in Colleton County, Santee Cooper WMA in Orangeburg County, and Wateree River Heritage Preserve in Richland County. The Bonneau Ferry site offers a total of four lottery hunts. The other four sites will all hold five hunts. The same WMAs will hold Youth-only hunts on other dates. Bonneau Ferry will hold five youth hunts, and the other sites will each hold six hunts.